Our brushed wool tartan rug makes the perfect picnic rug, or tartan throw for a sofa or bed. This is not just any pure wool tartan rug, it has a brushed finish to make it beautifully soft and light weight. Our tartan rug comes complete with traditional fringed ends. 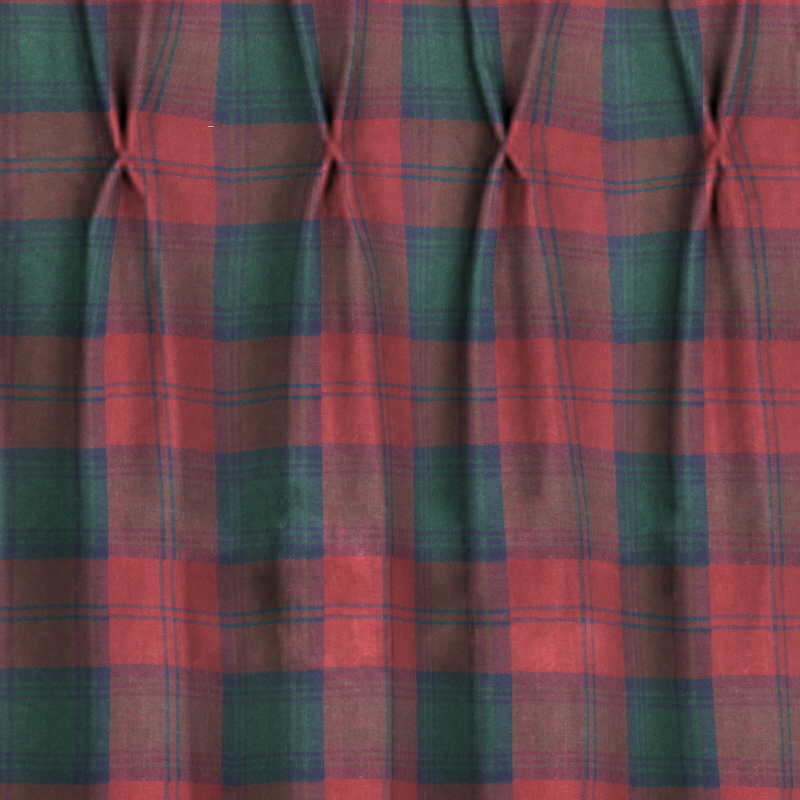 If the tartan you are looking for is not shown we can make a Fleece Backed Tartan Throw to order in one of our 500 Scottish clan tartans.